케이트 배와 김태희 작가가 'The Language of Painting: 뜻의 경계' 를 주제로 각자의 작업에 대한 아티스트 토크를 준비했습니다. 많은 참여 부탁합니다. 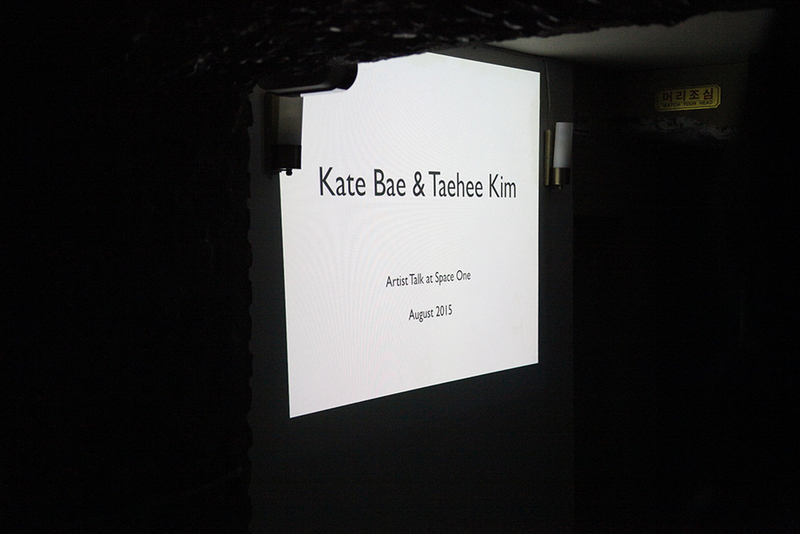 Kate Bae and Taehee Kim present their work process with the topic, 'The Language of Painting: 뜻의 경계'. Please join us!